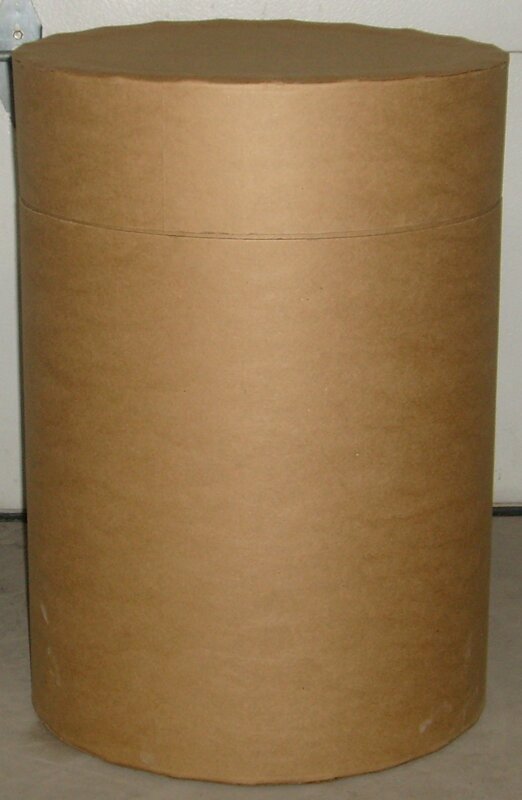 The all-fiber drums are an excellent solution for the containment and storage of dry or solid materials. There are two style options available: The standard style has a double-wall construction, telescoping cover and a positive flush tape seal. 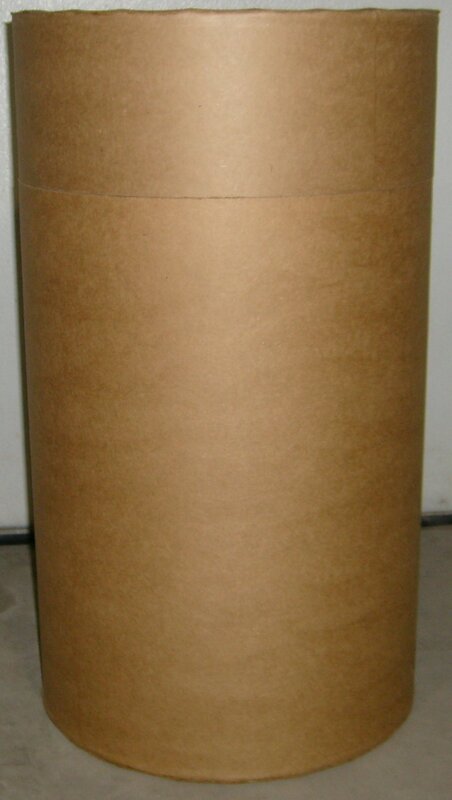 This adds rigidity and a smooth interior to the fiber drum. 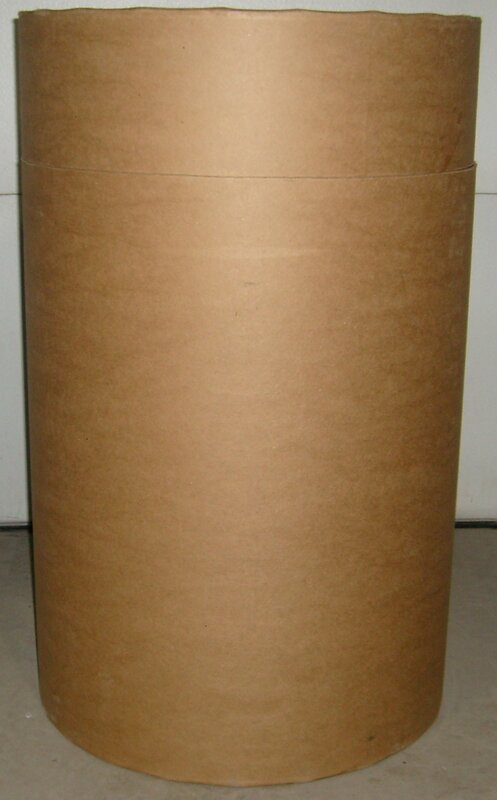 Our other option is the transport style that has a sturdy single-wall construction with a telescoping cover to be used for offset tape closure. Both the drums are highly useful in reducing waste, being cost effective and they are available in a wide variety of diameters and heights. They are easy to open and close. This allows for quick and efficient filling and dispensing of all material goods. 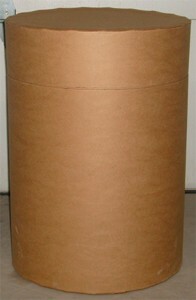 All our fiber drums are durable and easily stackable. 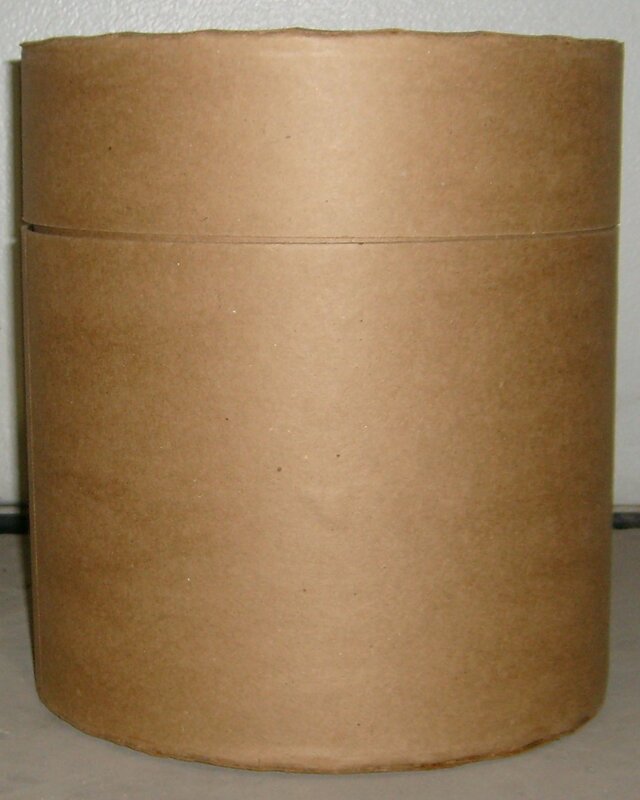 The all-fiber drums are available up to 55 gallons and they are 100% recyclable. And the lids can be securely sealed with adhesive tape. They are not UN rated.